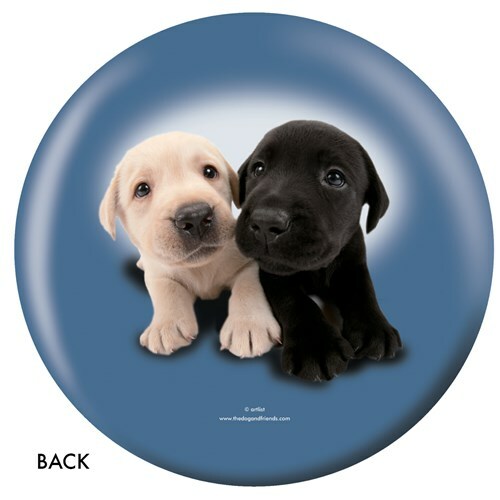 Don't miss out on this ball featuring the Labrador Retriever! 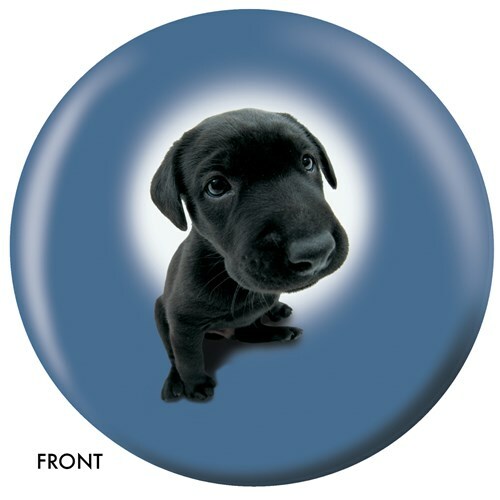 This ball would be great for beginner bowlers or for pros to have in their arsenal! Due to the time it takes to produce the OnTheBallBowling Labrador Retriever ball it will ship in 1-2 weeks. We cannot ship this ball outside the United States.